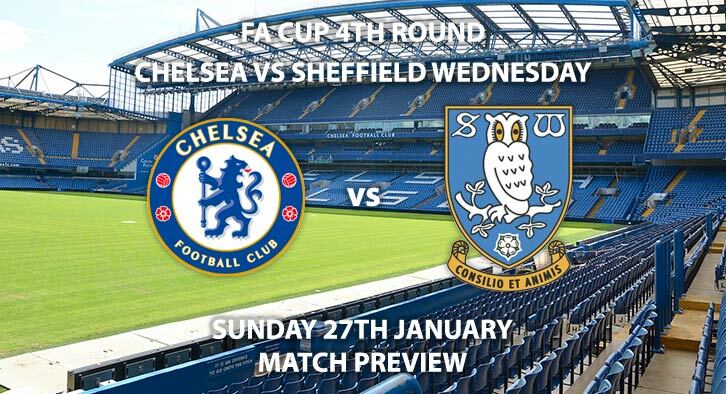 Chelsea will host Sheffield Wednesday in FA Cup fourth round action. The hosts are in high spirits after cup success during the week. Their victory over Spurs on penalties in the EFL Cup has seen them progress to the final of the competition. Meanwhile, Sheffield Wednesday are also in good form as they have won their previous two encounters 1-0. Chelsea beat Nottingham Forest in the third round whilst Sheffield Wednesday needed a replay to settle the score with Luton. The hosts are heavy favourites to win the match and SkyBet are offering 1/4 for them to win. Chelsea’s form has been mixed in recent weeks however their last match they proved they can get over the line in a tough situation. They have also had some good news with the recruitment of striker Gonzalo Higuaín, however is inclusion is still unsure. Olivier Giroud is a likely choice to spearhead the attack and is 7/2 to score first. Sarri’s side have failed to keep a clean sheet in their last three matches in all competitions. They are priced at 13/8 to win and for both teams to score. 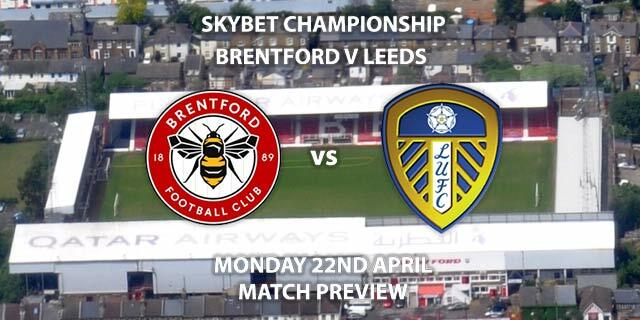 The Championship side are priced at a huge 10/1 to pull off a historical victory. Wednesday are on the up domestically and have lost just one of their last eight matches in all competitions. Detrimental to their upward spike in form has been attacker Lucas Joao. The Portuguese has scored 8 league goals and is an effective target man. He is priced at 10/3 to score anytime. Wednesday are going to have a tough time trying to deal with whatever side Sarri plays. However, their form would suggest there will be an air of confidence heading into this one. They are priced at 20/1 to win and both teams to score. The referee for this match will be Andre Marriner. The official has not been too lenient with the cards in his officiating of Premier League sides. The Englishman has averaged a total of 32.3 booking points in his 13 Premier League matches. Chelsea vs Sheffield Wednesday will be televised on BBC One and BBC One HD and kicks off at 18:00. 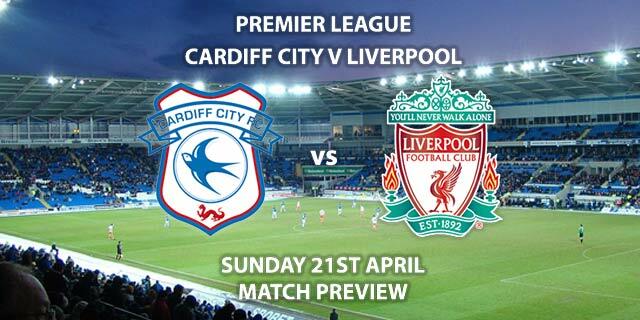 – Some personnel changes expected but it shouldn’t halt Chelsea’s routine victory. 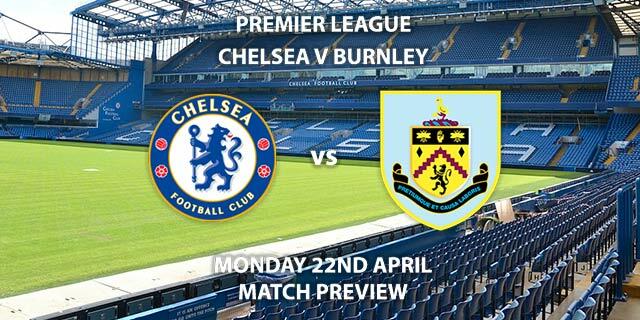 Correct score: Chelsea Win 2-0 – [(link no longer available). To win by nil – Chelsea – (link no longer available). Correct Score Group Betting – Chelsea to win 1-0, 2-0 or 2-1 – 7/4. Price Boost – Adam Reach to score from outside the penalty area – 28/1. Price Boost – Gonzalo Higuain to score a header – 12/1. RequestABet Specials 11/1 to 28/1 – Higuain 2+ shots on target & Nuhiu 1+ shots on target, 8+ match corners and Bannan & Hutchinson to be carded – 25/1. RequestABet Specials up to 10/1 – Chelsea to score 2+ goals, 5+ Chelsea corners and 20+ match booking pts – 11/10. (NAP). Odds and markets last updated on Sunday 27th January 2019 @15:28 GMT.